Online marketplace Paytm E-Commerce Pvt. 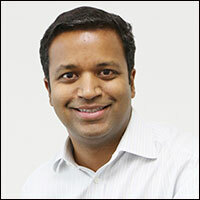 Ltd, majority-owned by China’s Alibaba Group Holdings, has inducted SAIF Partner’s Ravi Adusumalli and four top executives from Alibaba as its board of directors, a financial daily reported. The new members of the board from Alibaba Group include the e-commerce giant’s senior director of finance Jason Pak Tung Yip; secretary and general counsel at Alibaba Group Holding, Timothy A Steinert; former director of Alibaba.com Europe and present executive director at Alibaba Entrepreneurs Hong Kong, Mei Ki Cindy Chow Lok; and chief executive of Alibaba’s payments affiliate Ant Financial, Jing Xiandong, The Economic Times reported citing filings made with the Ministry of Corporate Affairs (MCA). The newly-elected five members will join Paytm founder Vijay Shekhar Sharma and vice president Amit Sinha on the board, the report added. E-mail queries sent to Paytm seeking confirmation did not elicit a response at the time of filing this report. Last year, Noida-based One97 Communications Ltd separated its e-commerce and payments businesses as Paytm E-Commerce and Paytm Payments Bank Ltd, respectively. Marking its formal entry into India’s e-commerce segment, Chinese e-commerce major Alibaba invested $177 million (Rs 1,182 crore) in Paytm E-Commerce in March this year. Existing investor SAIF Partners also backed the firm in the round, taking the total investment to $200 million (Rs 1,334 crore). The funding increased the stake of Alibaba and its affiliate Ant Financial (the parent company of Alipay) in the e-commerce vertical from 40% to 62%. 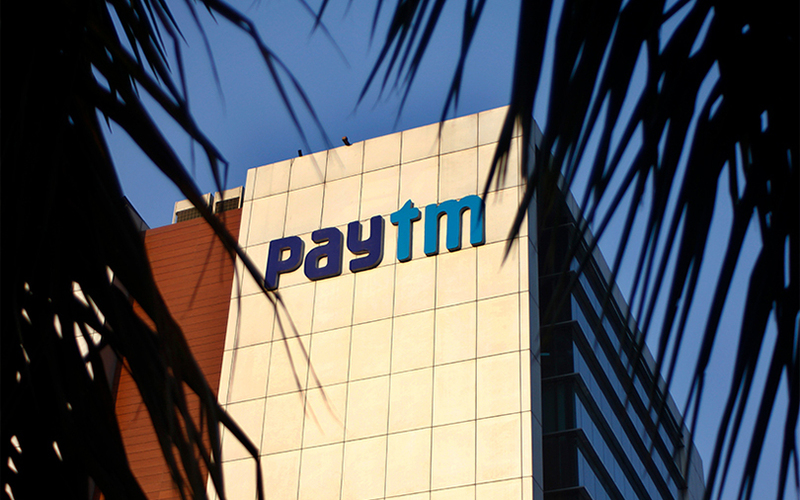 The deal reportedly valued Paytm E-Commerce at close to $1 billion. Paytm is working out various strategies for its e-commerce wing to compete with heavily funded market leaders Flipkart and Amazon. It recently launched an online-to-offline (O2O) strategy to tap offline customers at brick-and-mortar stores. It is also pushing a quick response (QR) code-based system on its recently-launched app and website. Customers can now shop from Paytm Mall by scanning the QR code given by the online marketplace to its offline merchant partners. On Friday, The Economic Times had reported that Japanese Internet conglomerate and investor SoftBank Group will likely invest $1.9 billion and will pick 20% stake in Paytm. One97 Communications was valued at $4.8 billion when it raised $60 million (Rs 403 crore then) from Taiwanese chipmaker MediaTek Inc’s Mountain Capital fund in August 2016.